Sometimes people search for their essential oil large round cardboard boxes packaging solution and here is one that might be an ideal choice. 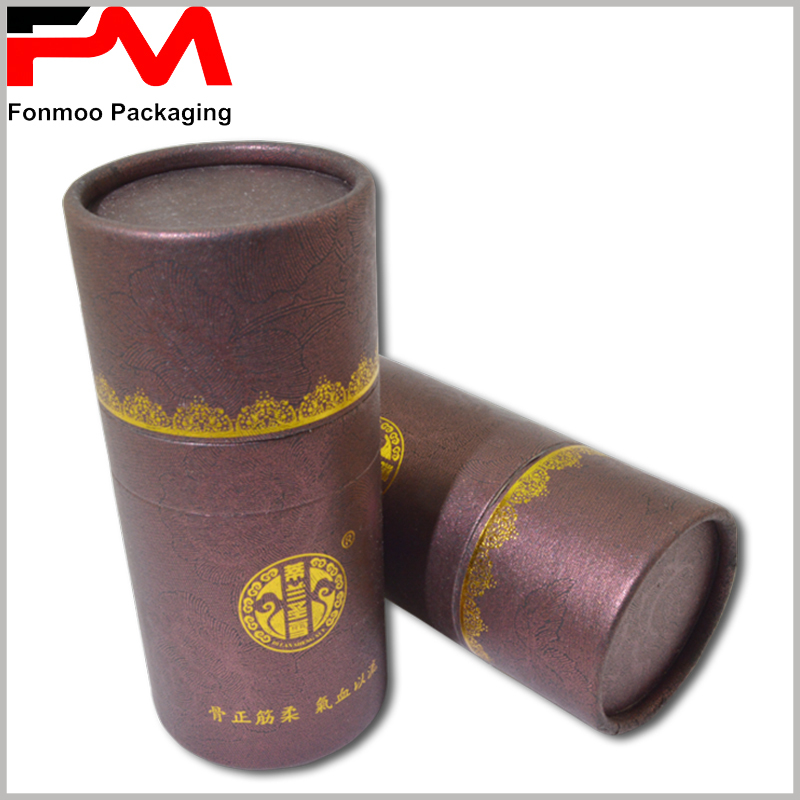 This tube packaging box, made by 350g cardboard with brown special paper and double chrome paper on the surface as decoration, can be used for 100ml essential oil bottle. The high density cardboard paper used for the main body makes it firm, ensuring a good protection for the valuable essential oil inside as well as good esthetic looking. On the surface, the logo is printed by golden hot stamping as to give a luxury feeling, which is also a visual attraction to the customers. 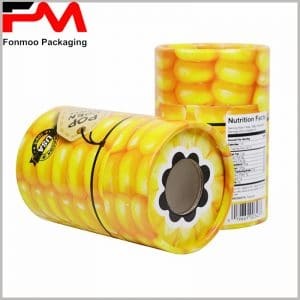 Fabricating tube boxes for years, we are always ready to respond to any of your needs for customizing your very round packaging box. 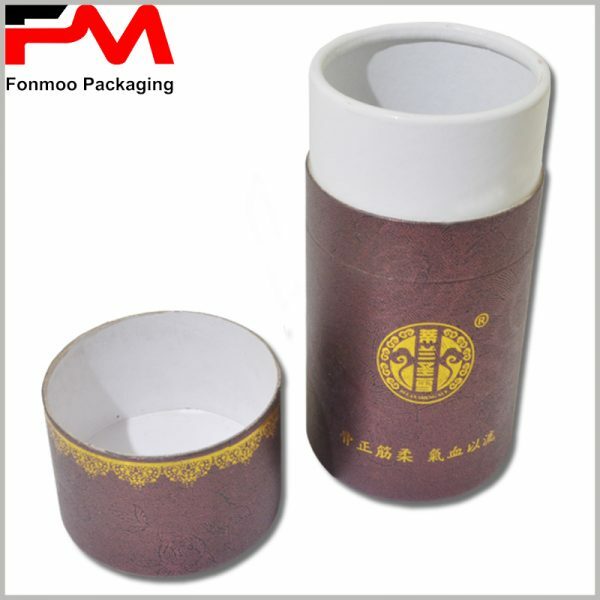 Tell us what exactly your need is and let our professional team do the rest of work and provide you the large round cardboard packaging box for essential oil you need.